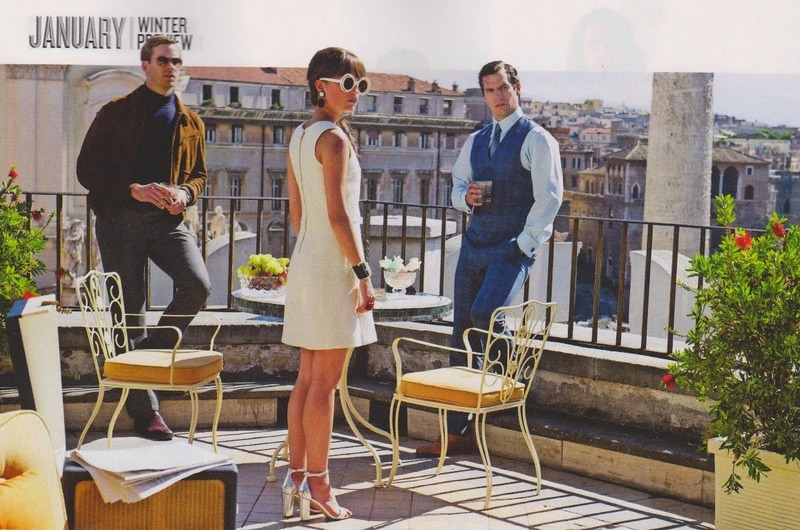 2 New Pictures of The Man From U.N.C.L.E. 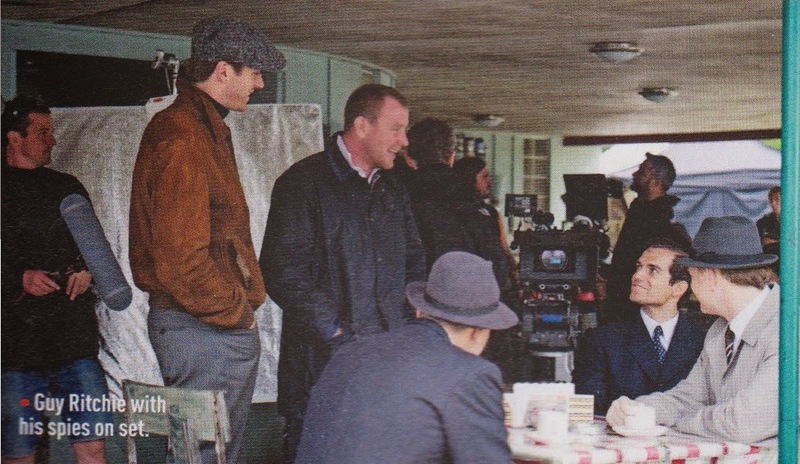 Director Guy Ritchie with his spies of the set. The first picture looks like it comes straight from a fashion magazine, LoL! The release date of 2 The Man From U.N.C.L.E. is set to August 14, 2015. 27 August 2014 tags: The Man from U.N.C.L.E.